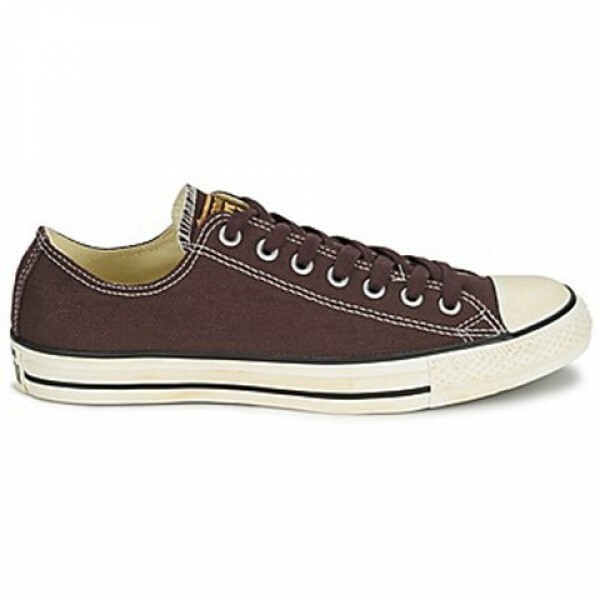 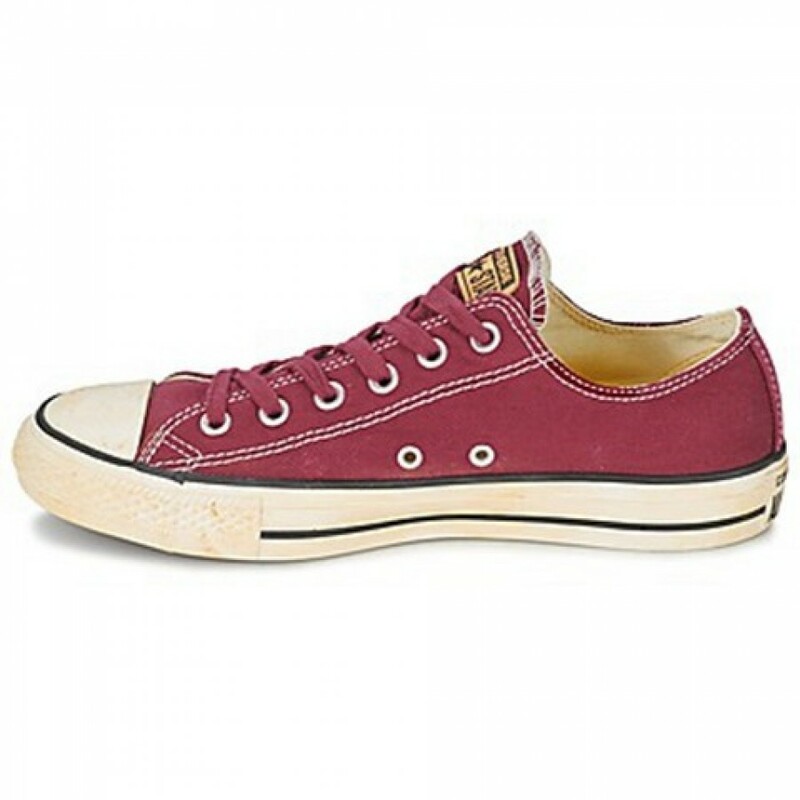 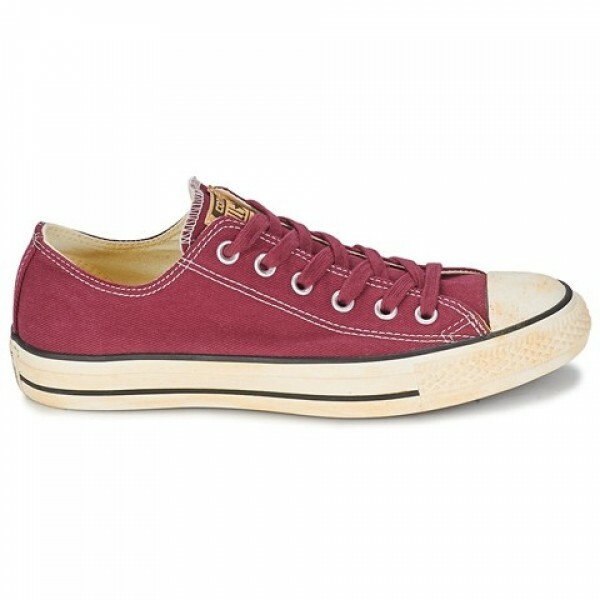 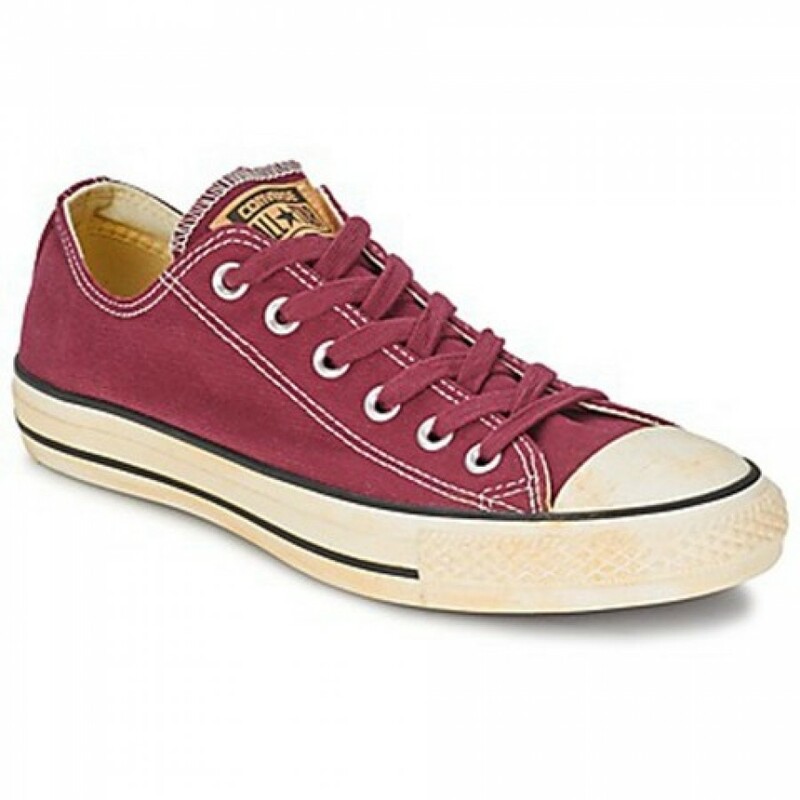 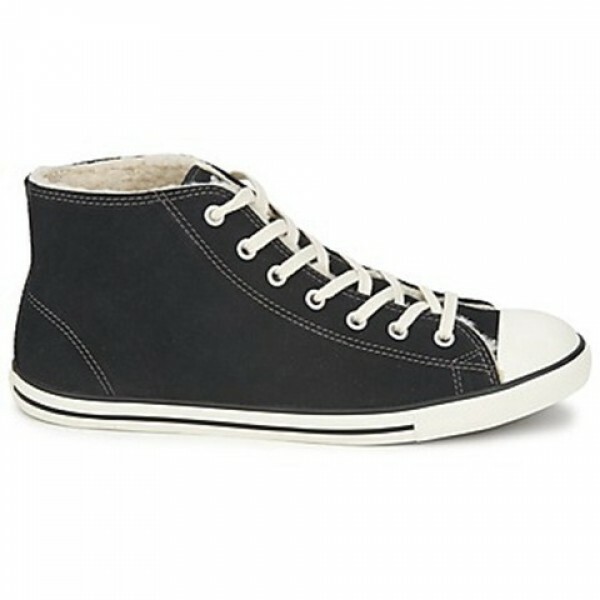 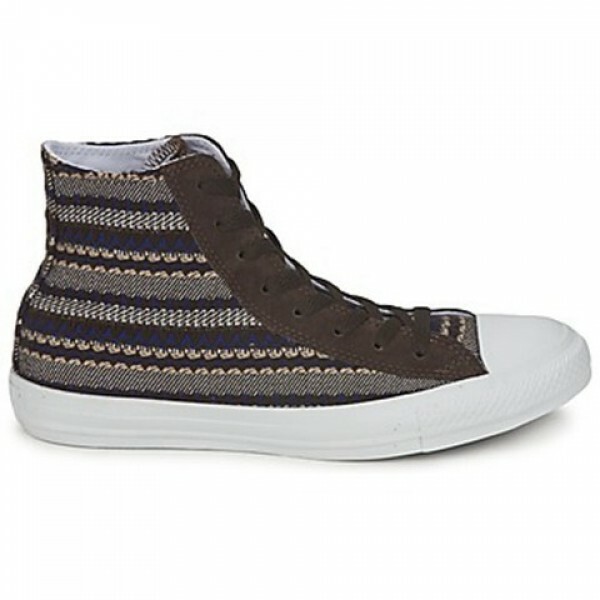 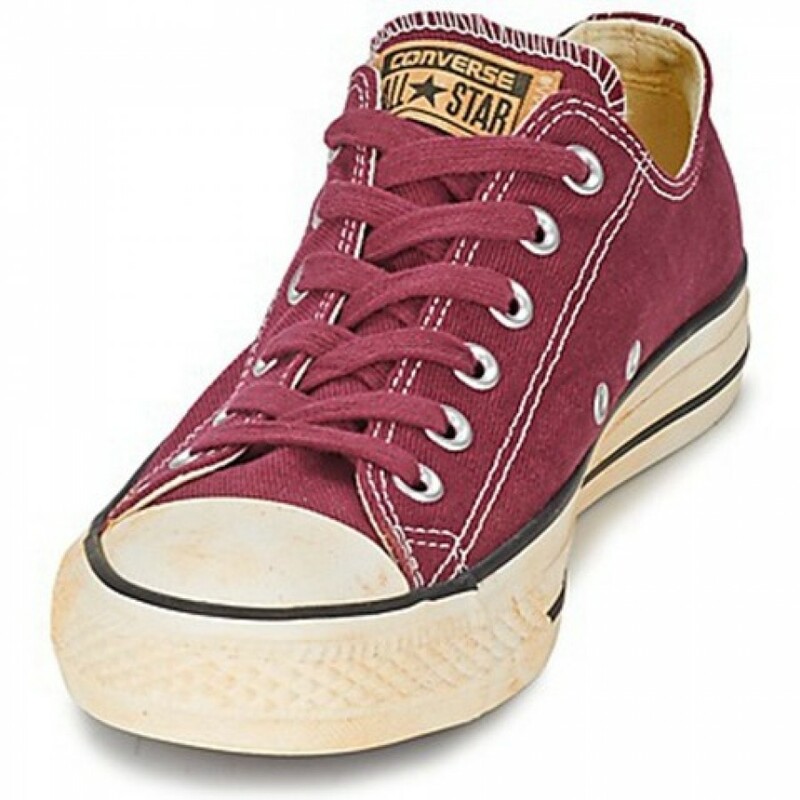 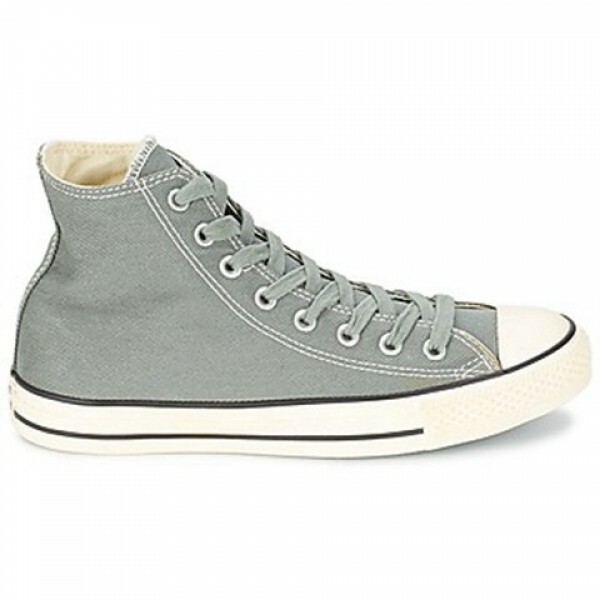 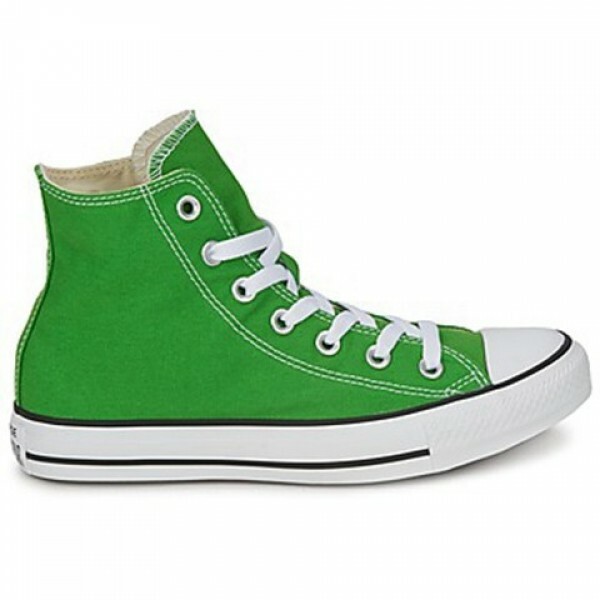 These low top trainers designed by Converse are THE style of the season. 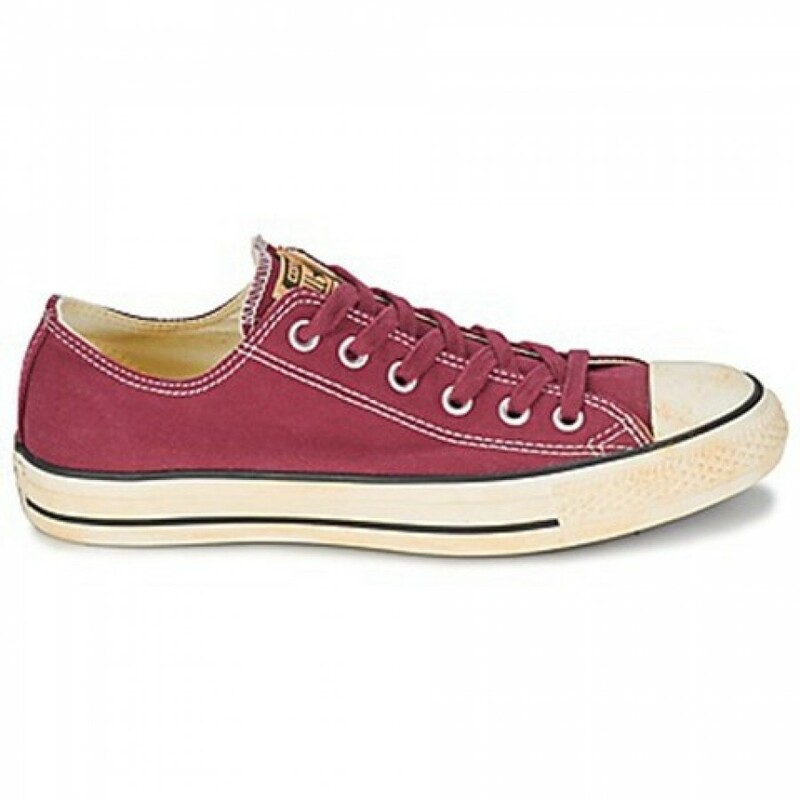 With a fabric upper and nice red colour, they are as comfortable as they are stylish. 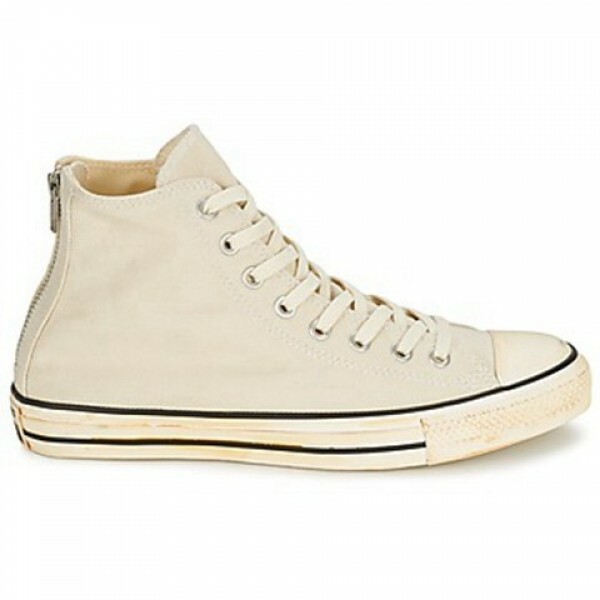 The Ctas Vintage Washed Twill Ox is lined with fabric and it features a fabric insole as well as a rubber outer sole. 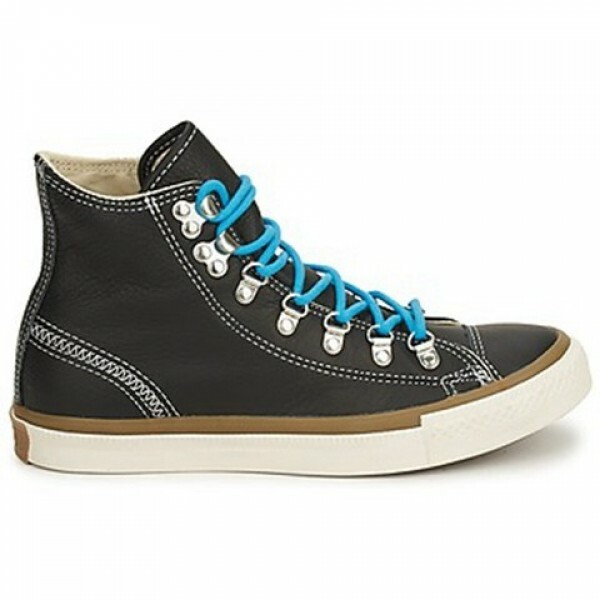 A great design for trainer addicts.